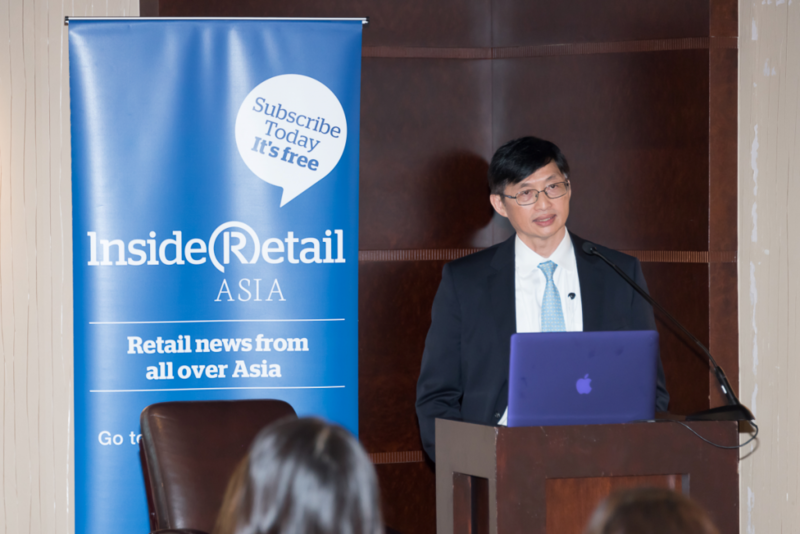 The Sales & Marketing Director of Million Tech Development Limited, Mr. Nelson Tse, was invited to be one of the speakers (On behalf of Professional Validation Centre of Hong Kong Business Sector PVCBS) of the ‘One Day Essential Retail Seminar’ organized by Australia-based Inside Retail in 16th November, 2016 Hotel Grand Hyatt Hong Kong. 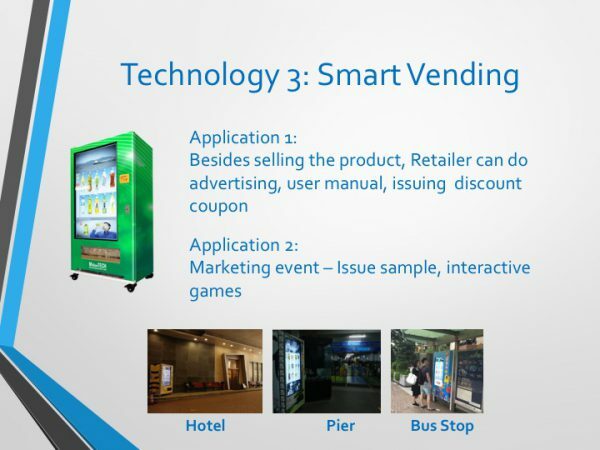 Mr. Tse shared the latest technology update regarding the lastest technologies in the Retail market, and the seminar topic was ‘New Ideas & Technologies for Retail Marketing’. 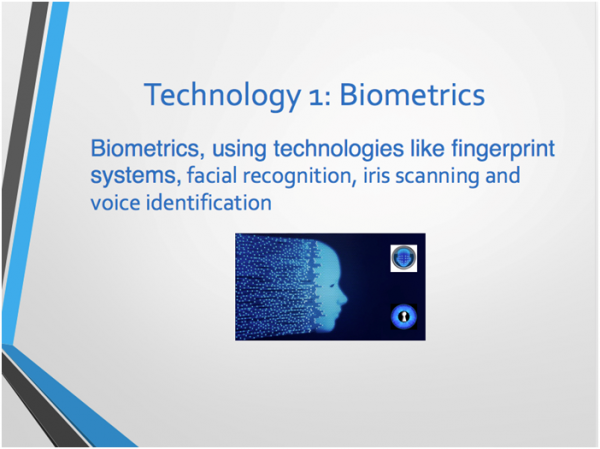 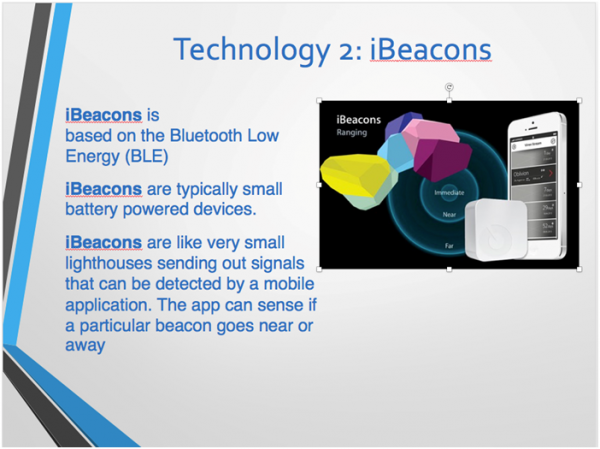 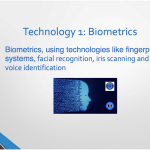 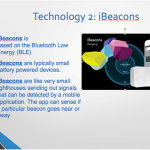 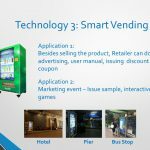 He introduced the latest technology of Biometric system of making use the eye movement and facial recognition to detect the behaviors of the visitor, iBeacons system to crop with the CRM solution to make more sales and even the fast-moving trend of using Smart Vending in Advertising and Marketing.